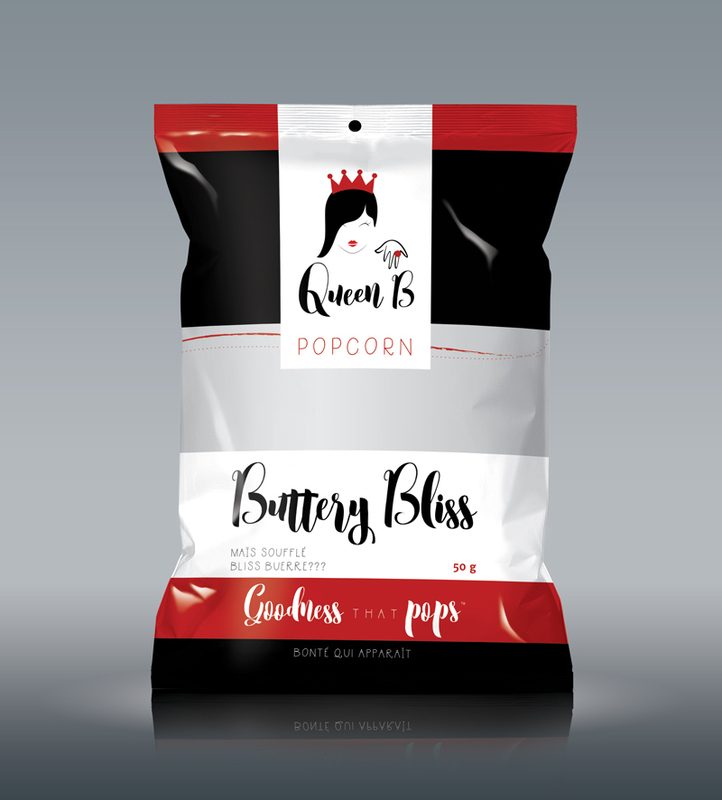 Queen B Popcorn - Hey Carolina! 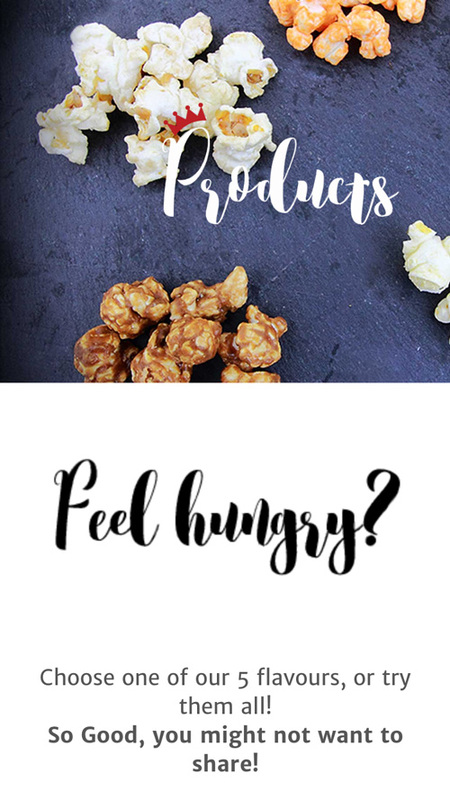 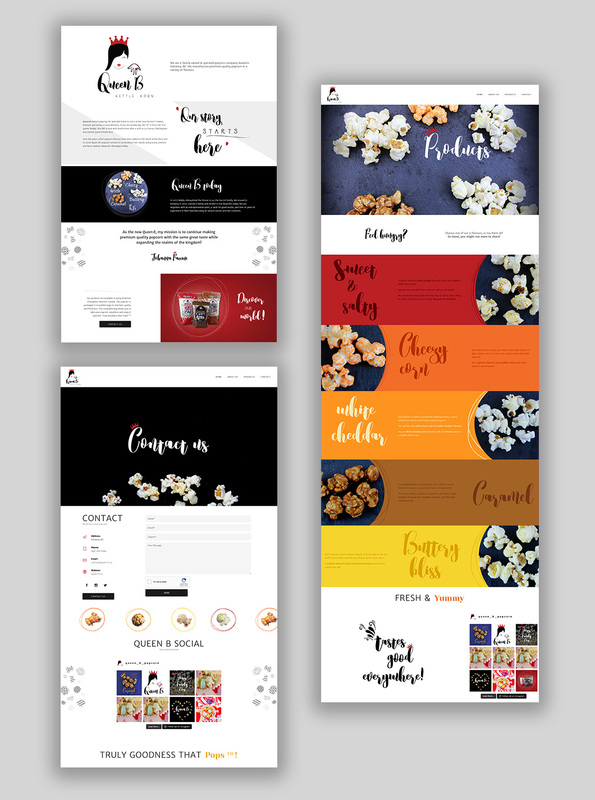 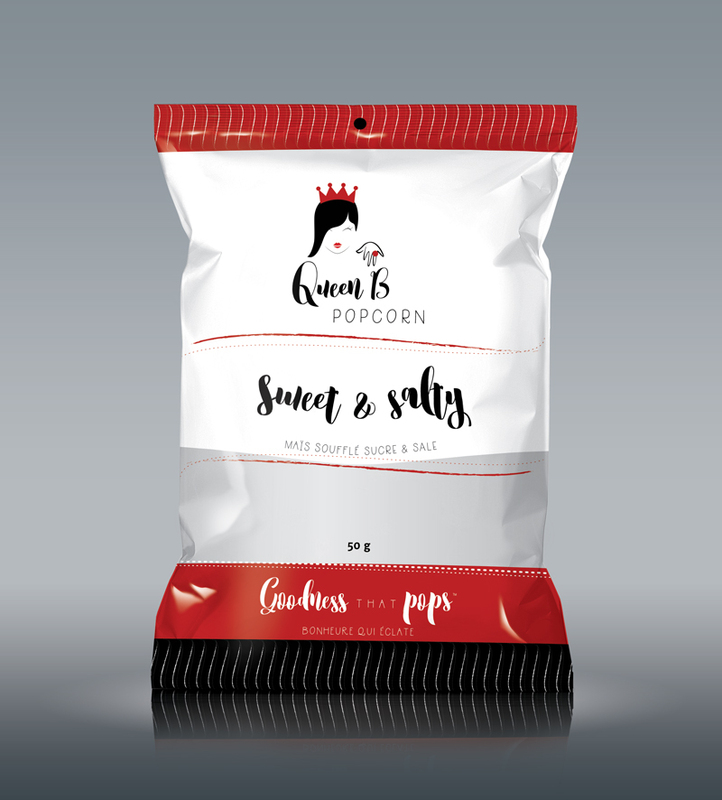 Logo re-design, website design and development, packaging design for the snack size bag and various branding and stationary products. 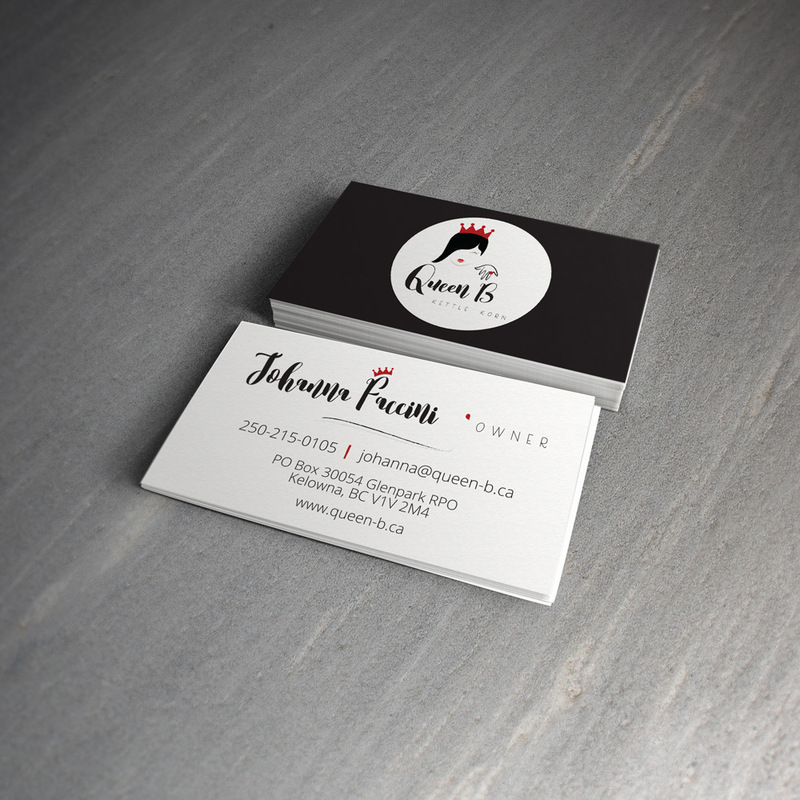 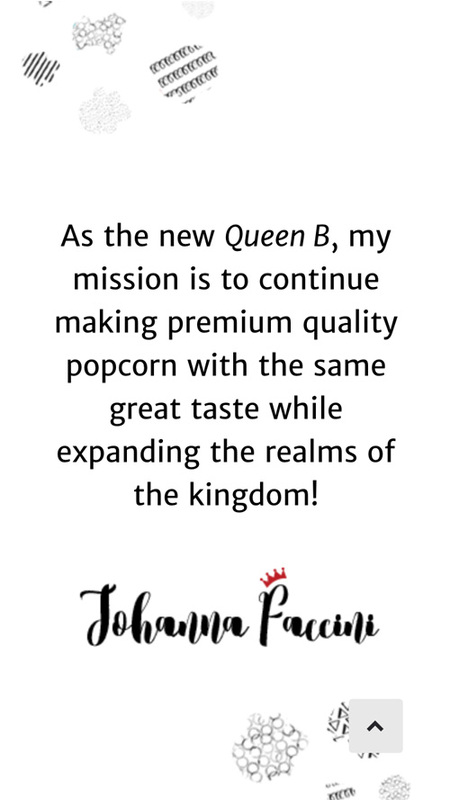 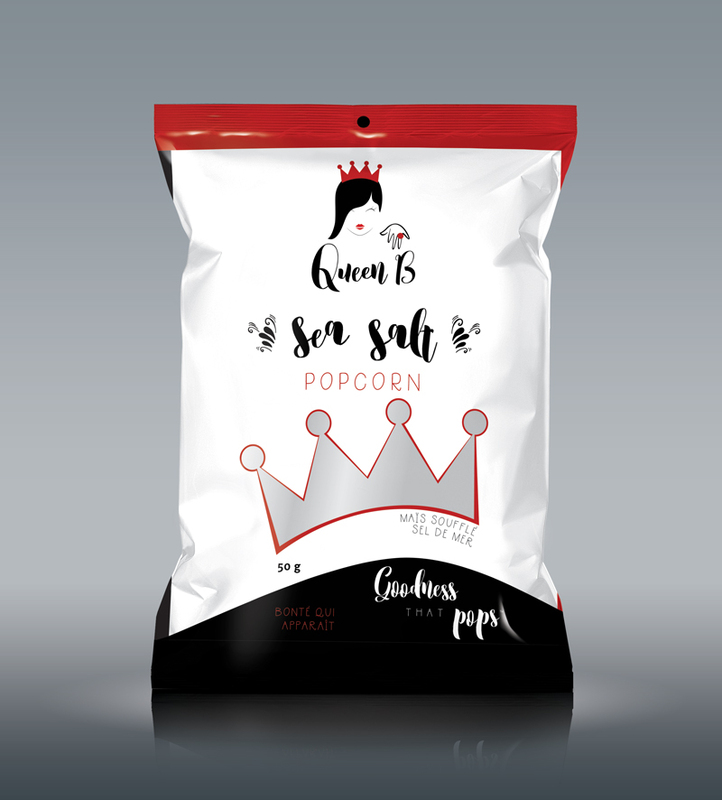 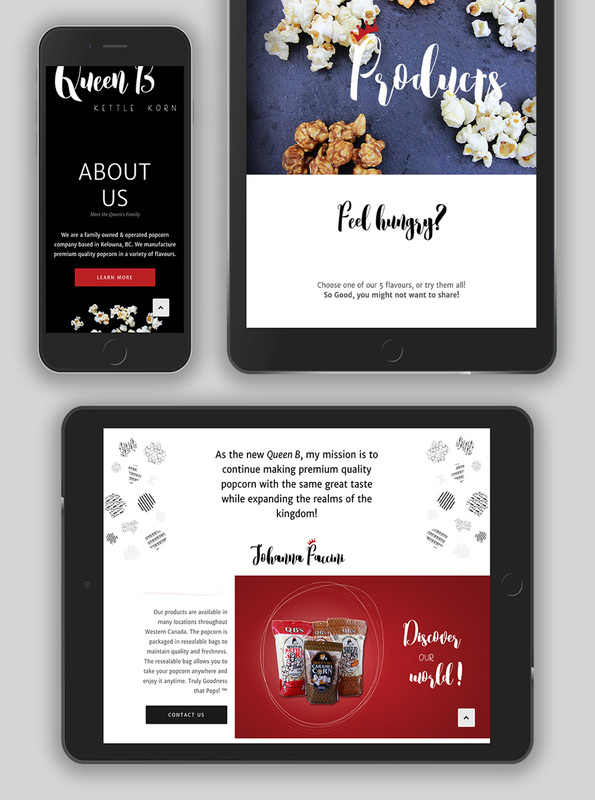 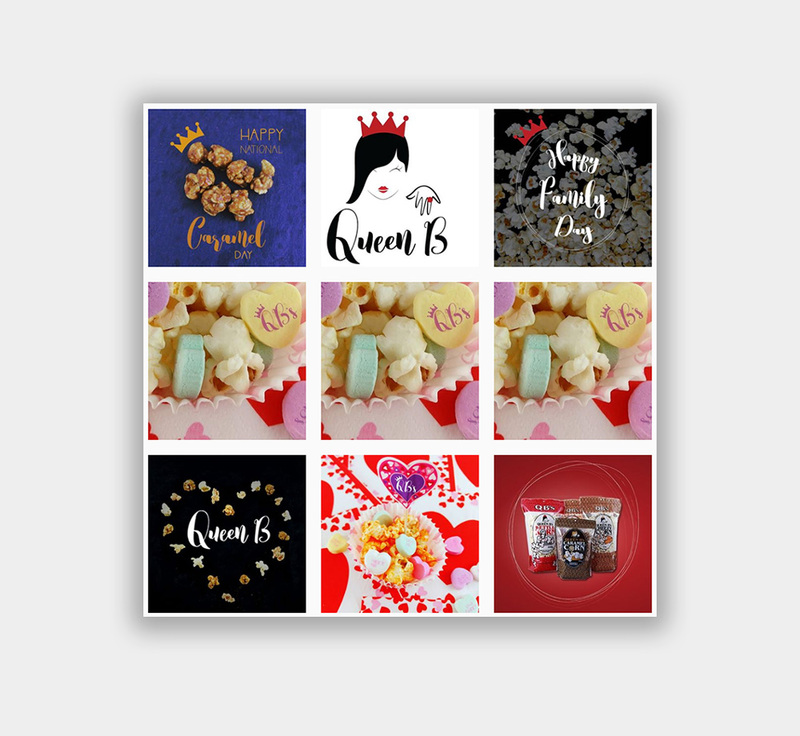 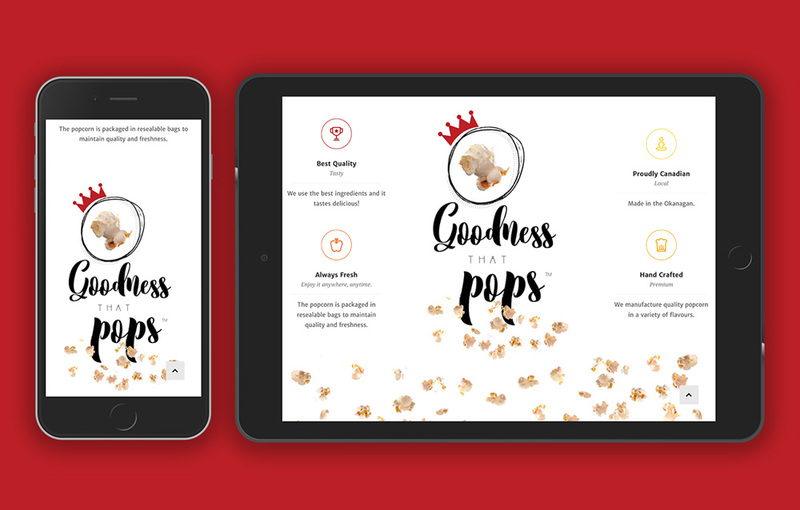 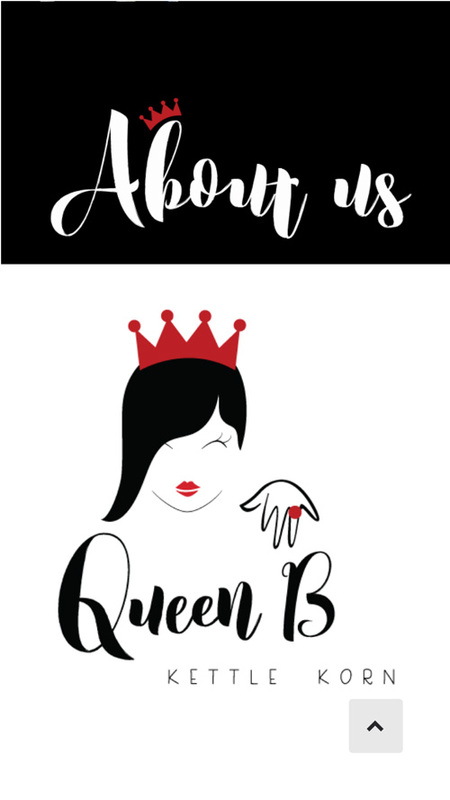 Queen B is a family owned and operated popcorn company based in Kelowna, BC. 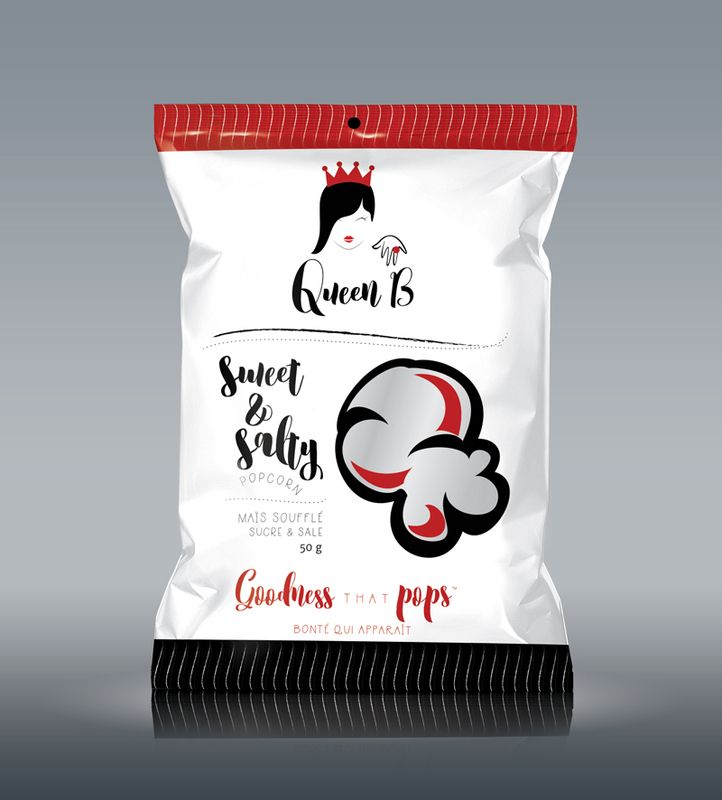 They manufacture premium quality popcorn in a variety of flavours.